Just wanted to thank you (and your guys) again for a very successful move. Do You Need Movers in Watchung, NJ? Professional office staff. Years of experience in the field coupled with a dedication to excellent work has made our team the best. They are knowledgeable yet friendly. They welcome calls at any time with your questions. Simply the best movers. What do you look for in a moving team? Strength, reliability, efficiency. Those are words that come to mind when past customers describe our employees. Whether your needs are big or small, we ensure all your belongings are moved safely. Clean and well-maintained equipment. We scrub our trucks after each move, we fastidiously maintain our equipment. This adds up to a stress-free moving experience for you. Honest prices. Other moving companies often lowball their quotes. They give dishonestly low prices and then add on fees with the final invoice. You’ll always get honest quotes from us. There won’t be any surprises when the job is complete. Unlike big national movers, we know the local area just like you do. From the parking laws to local building management companies, we know the ins and outs of Watchung. This saves you time on the big day. Business customers benefit from the shortened amount of downtime in a quick and easy move. Everyone has had plans that suddenly change. When that happens a move, it can cause a lot of stress. If you find yourself in a situation like this, simply call us. 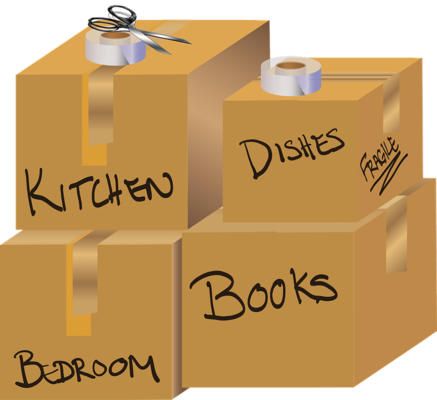 At All Jersey Moving & Storage, we are in and out of Watchung on a regular basis. That means we can get you onto the schedule faster than other companies. First, go online to the instant moving quote form, then call 1-800-922-9109. Be sure to leave us a message and we’ll get right back to you. 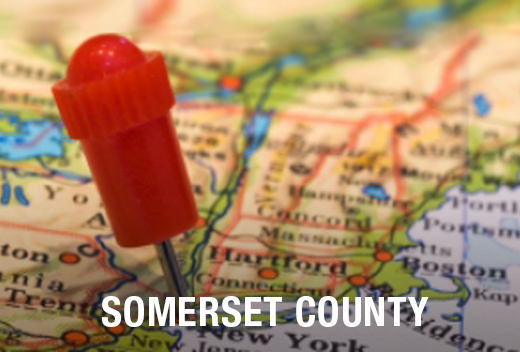 All Jersey Moving & Storage is pleased to offer state-of-the-art storage units for both short- and long- term solutions. Our specially-designed wooden containers provide a safe and secure place for your belongings, from antiques to furniture or art. In addition to climate stability, we provide protection such as quilted padding. Business clients - be sure to inquire about our warehouse and distribution services. Ready for your move in Watchung, NJ? Call now to get your free moving quote.